Google Pixel February 2019 Update is Out! – What’s New? 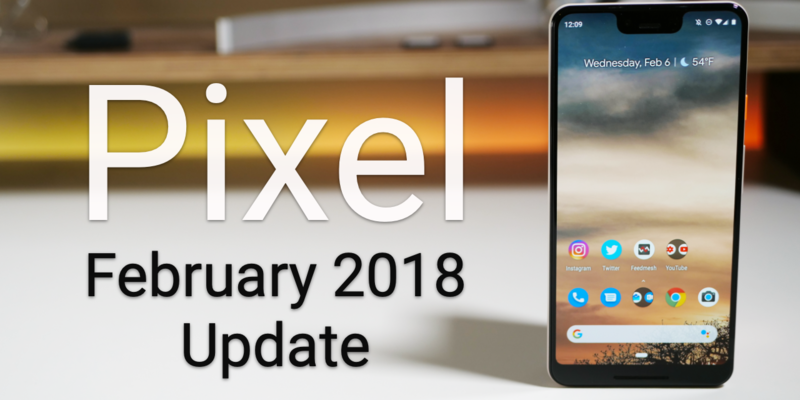 The new February Pixel Update was finally released to all supported Pixel devices and the Essential phone. I show you what’s new on the Pixel 3 XL. PreviousiPhone 8 Plus Today – Should You Still Buy It? NextiOS 12.1.4 is Out! – What’s New? 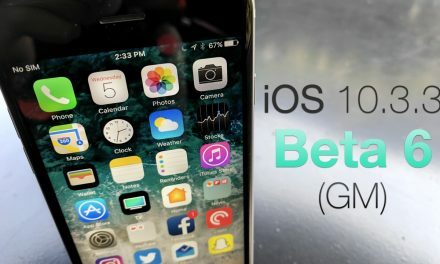 iOS 10.3.3 Beta 6 (GM) – What’s New?